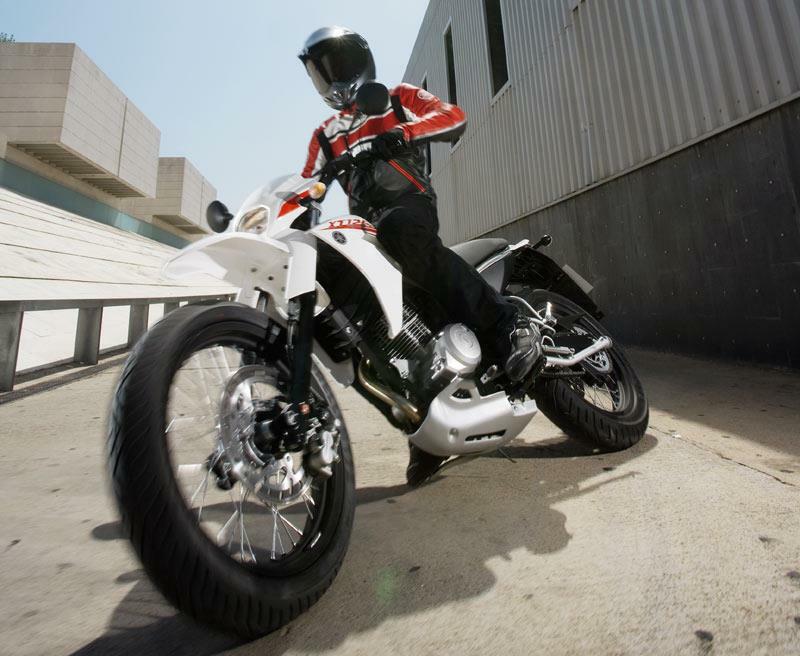 Yamaha’s XT125X is Yamaha’s learner-friendly road going supermoto. 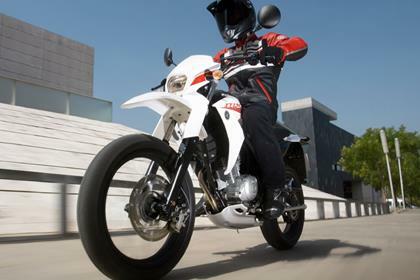 The 125cc four-stroke machine is a scaled down version of the XT660X and has the same supermoto styling cues, like a big single front disc brake, aggressive styling, 17” wheels and wide tyres. 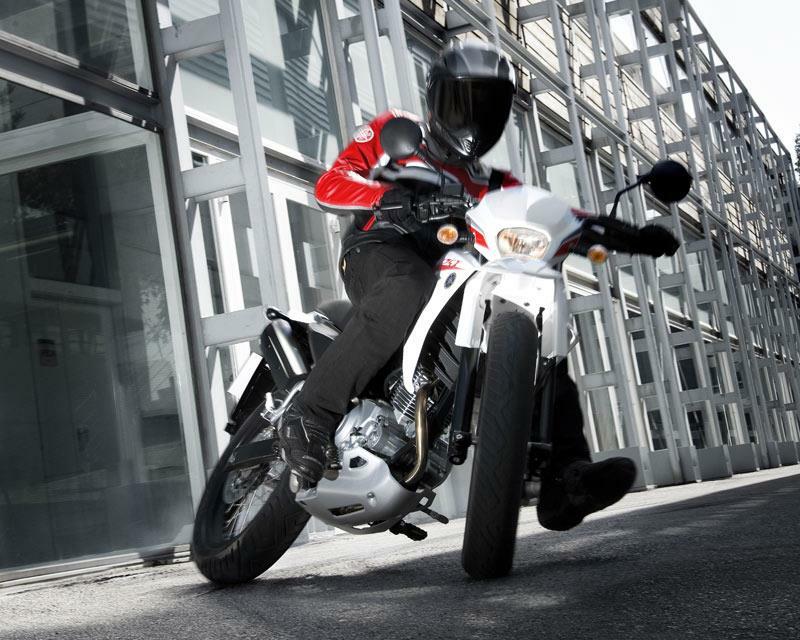 Although learner riders are allowed to ride a 15bhp 125cc by law, the XT125X makes just 10bhp. With a razor-thin seat and little wind protection, the XT125X is better for short squirts around town than for longer journeys, the tiny 9-litre fuel tank won’t get you that far anyway. 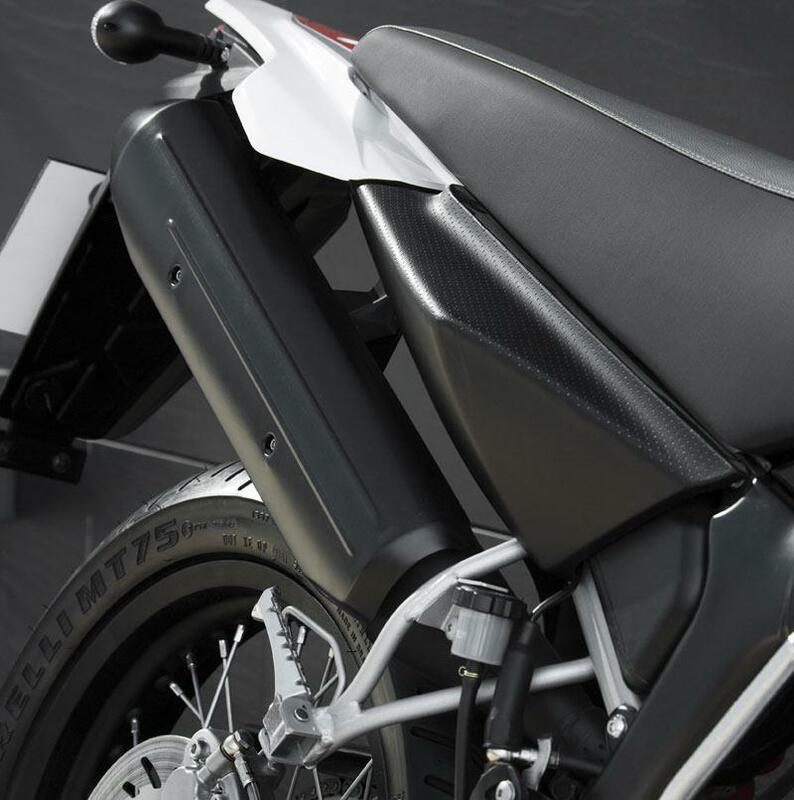 It’s super-agile, lightweight (just 120kg wet) handles solidly and will even slide into roundabouts with a dab of rear brake like a proper big capacity supermoto. Powered by a carburetted, air-cooled, single-cylinder, SOHC four-stroke motor, Yamaha has strangled the power output to 10bhp, which makes performance less than impressive. Power is delivered smoothly, though and the five-speed gearbox is nice and slick. The XT125X is durable, well made and reliable. The paint finish is good and the quality of the cycle parts is right up there too. 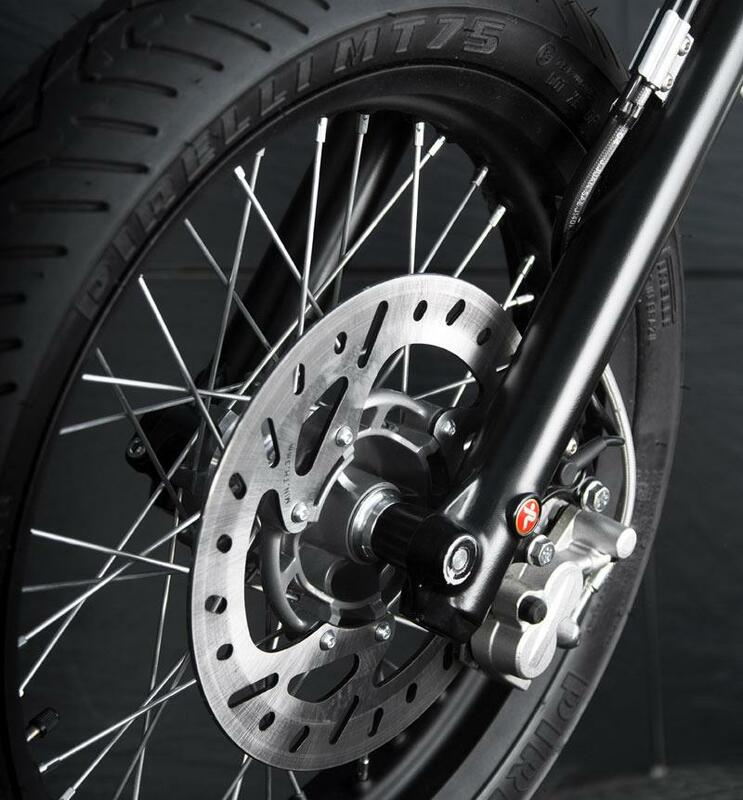 The XT125X comes with a pretty basic spec, but you get spoked 17” wheels, supermoto styling and a big front disc brake set-up. 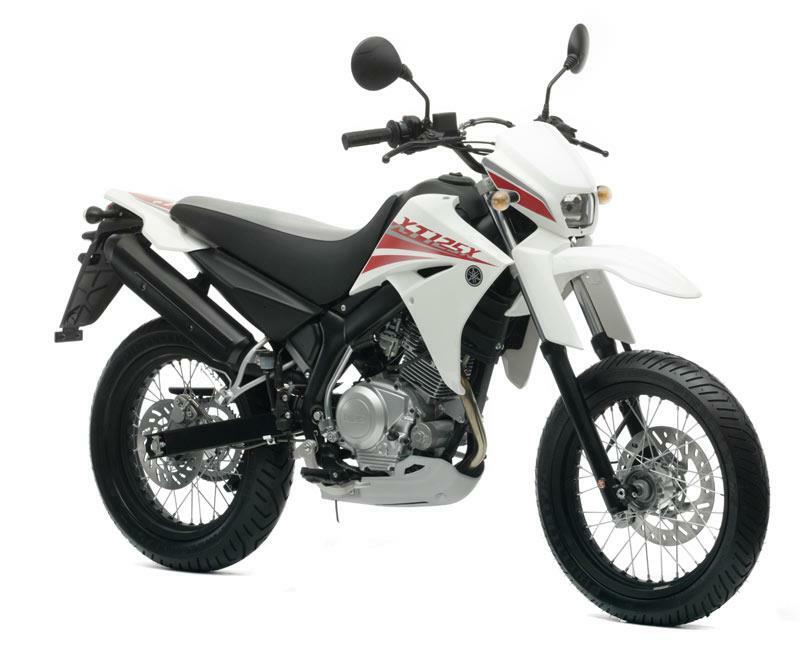 Compare and buy parts for the XT125X in the MCN Shop. 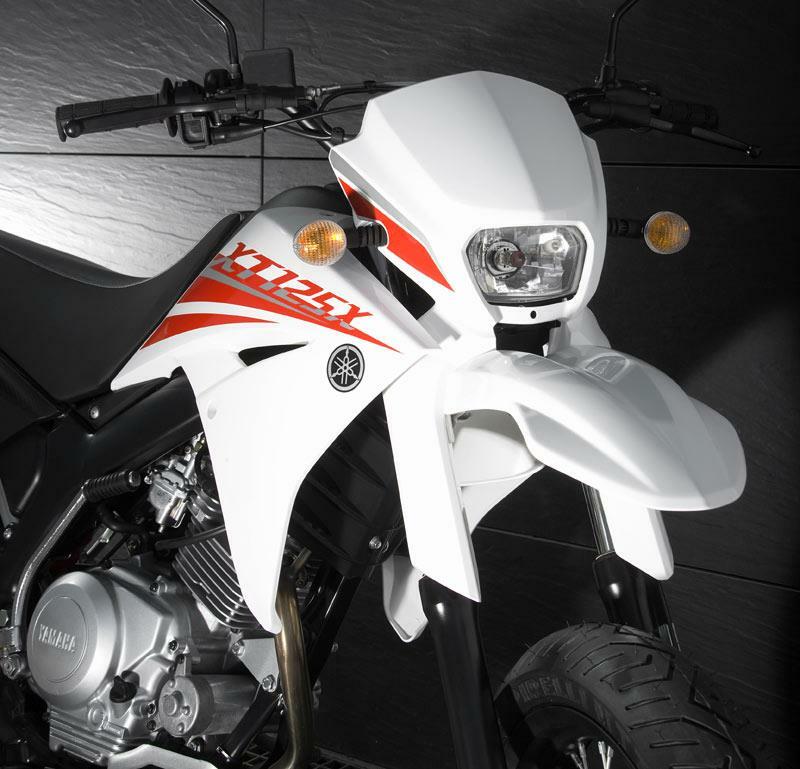 2 owners have reviewed their YAMAHA XT125X (2005-on) and rated it in a number of areas. Read what they have to say and what they like and dislike about the bike below. I got my XT at the end of June last year, shortly after passing my CBT. I wanted a supermoto-styled bike and the dealer, A premier Yamaha dealership, convinced me that this was the bike for me. It had the same engine as the super-reliable YBR125, came with a top-box option for me to get my folders to and from college and looked brilliant. It was delivered on my 17th birthday and I don't think I stopped riding it for the rest of the summer. Round about October/November, things started to go wrong. When leaving college, I put the ignition on and turned around for no more than about 10 seconds to put my gloves on. When I turned around to get back on the bike, the ignition had died. No lights, no data on the speedo even though the keys were turned right the way round. Thinking the battery had died (which was odd enough, as it had full battery when I turned it on), I decided the best idea was to use the kick start to get the engine running and charging the battery. After about 10 minutes of failure, A fellow biker helped me to try and bump start it, to no avail. And so I was forced to make the first call to the RAC to use their roadside recovery (Free for a year when you buy the bike new, I won't knock Yamaha for that!). After checking the bike over it became evident the fuse had blown, which he changed. He put the keys in the ignition, turned the key and immediately the fuse blew and plumes of smoke spewed out of my ignition barrel. Fantastic. So the bike was recovered and taken back to the dealer, luckily this sort of thing is covered by the warranty. I got a call from the dealer about 2 days later, they claimed nothing was wrong with the bike, but the speedo had melted inside so they replaced it and asked me to pick it up. I did so, and about 2 weeks later, the bike died in the middle of the road, no engine, no electrics, all of it was dead. The bike was again recovered to the dealer who had to replace the wiring loom. They did so, and I was on the roads again, brilliant! Until I realised that my headlight had not been screwed back in and was just hanging, there was a loose wire behind my speedo and that my brake light wasn't connected to the front brake! Obviously this is the dealers fault, but it just adds to the corners Yamaha seem to cut with their products and services. Well this week it's just another problem. The bike refused to start, when it eventually did start it died 3 miles down the road and I ended up pushing it back because I had no way of contacting the RAC. I got home, called them out, and I was told the engine wasn't working properly because it was wet. I've heard some silly explanations, but that one tops them all. I think the funniest part of it was that he was completely right. It wasn't even raining, only just spitting, and the bike just refused to start. I could go on and on about how the bike dies at traffic lights because the engine doesn't rev high enough, how it has no fuel guage, how the speedo is about 10mph off most of the time, how the brake pads have to be replaced every 3 months because they're about as durable as a clump of dust. The fact is, it's not worth the 3000 quid you pay for it. For 600 quid less, you can get yourself a YBR125. My brother purchased one at the same time as me, and quite literally nothing has gone wrong with it. They produce the same power (in fact, his is a little bit quicker than mine), the insurance is cheaper and it's fuel injected! No messing around in the winter when you're carb refuses to come out to play! Ok, it might not look as cool as you'd expect, but if there's anything I've learned from my experience with this toy, is that style over substance is the worst way to go! So there you have it, save the hassle and don't buy one. 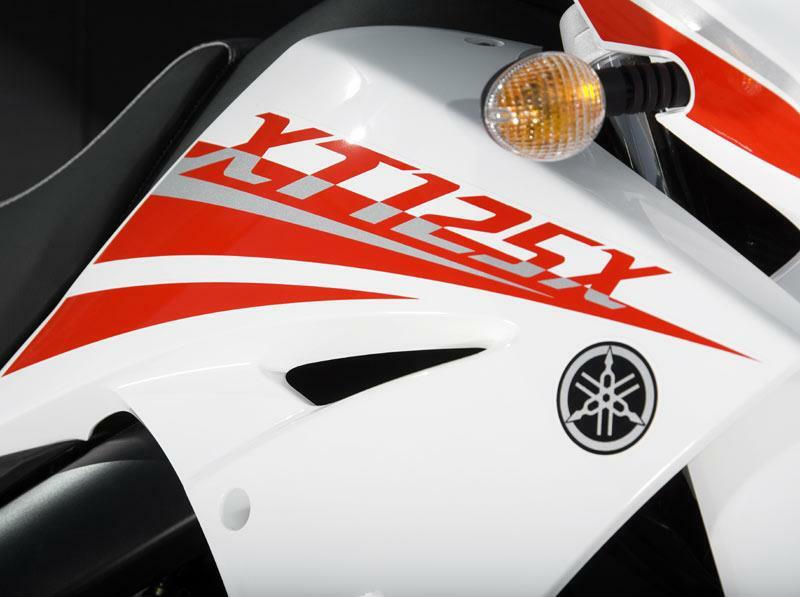 If you desperately want a yamaha, pick up a YBR125. 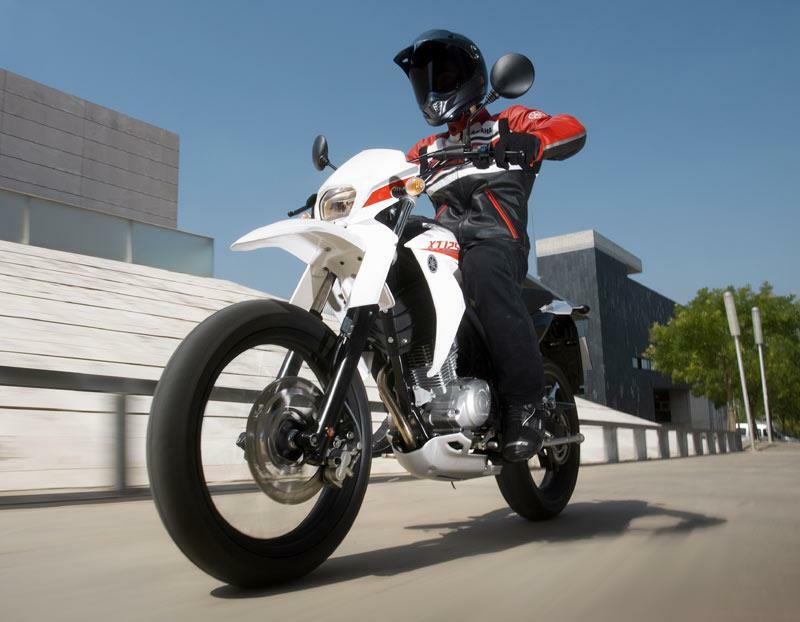 If you want something a bit sportier, go for the Honda CBR125. I have multiple friends who have one, the oldest being an 04 plate, and they all highly recommend them. As for me, I'll be selling my XT over the next few weeks and picking up a CBR!